Hallie Corning has been with Riverside Cat Hospital since we opened in 2006. She has a Bachelor of Science in Zoology and earned her Veterinary Technician degree from MSU in 2018. She has worked with animals of all species for over 15 years. Hallie lives with her husband, 4 kitties, dog and bird. Mary Murphy is a dental hygienist with 30 years of experience, the past twenty years spent specializing in feline dentistry. She has been at Riverside Cat Hospital since 2006. 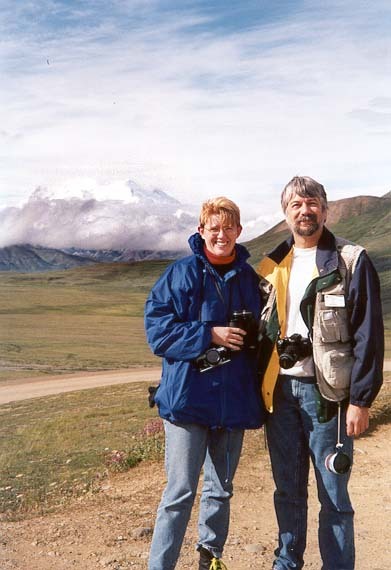 She is a 1982 graduate of MSU, where she met Jim, her husband of 30 years. She loves MSU, Red Wings hockey, gardening, knitting, and sewing. Gail Sinnaeve started at Riverside Cat Hospital in 2014. She has worked with animals all of her adult life, and has had many types of pets, including rats and a tortoise! She enjoys camping, biking, sports, and spending time with her family. Terri Valentino has worked at Riverside since the spring of 2016. Originally from Grand Rapids, Terri moved to the Lansing Area 15 years ago. 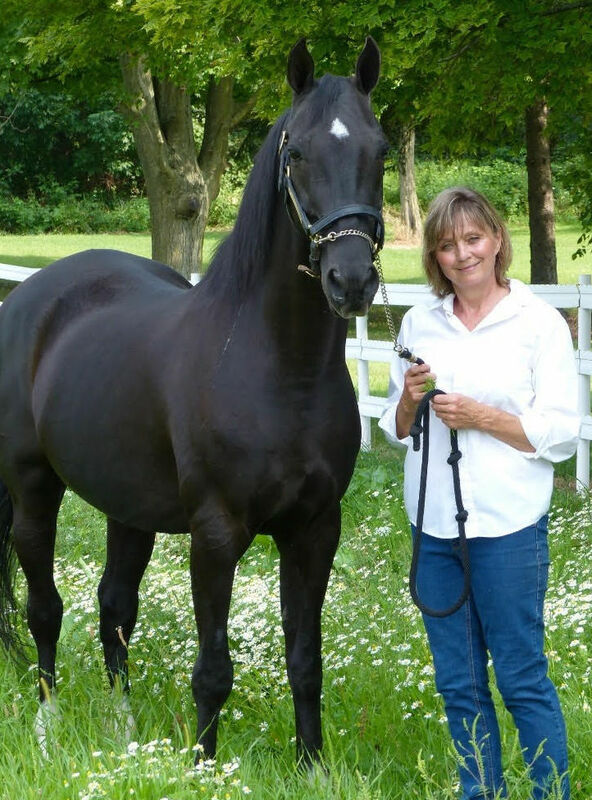 Retired from a sales career, she now lives in Mason with her 3 cats, many fosters, and her beloved horse, Indy. Her interests include gardening, entertaining, spending time with friends and family, and working with and showing her horse.